Foundation Repair . criminal dui lawyer . Liza Howard wasn’t considered one of the favorites, heading into this past weekend’s Rocky Raccoon 100-mile Endurance Trail Run in Huntsville, Texas. So, how did she cover the distance in 15 hours and 45 minutes to finish as the women’s champion and second overall? Today on Endurance Planet we hear from the woman who is now on everyone’s radar. Great Interview. Liza is so modest. I've known Liza for about 3 years now and it is so enjoyable to be around her. 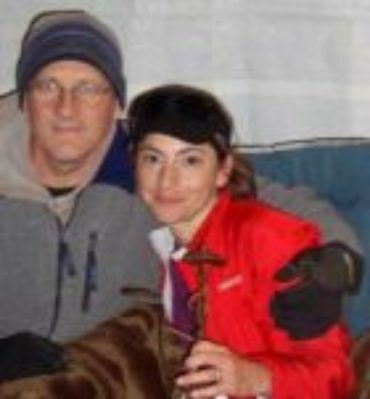 I was fortunate enough to have her pace me at my first and only 100 miler(Cactus Rose 2008). I am a mid to back of the pack runner and she has such great patience and understanding. I also had the pleasure to pace her on a 100K and at her 100 mile win at Cactus Rose last year (Nov, 2009. We (her running group/pals) kid about how much pressure we are under when we pace her, but Liza is "SO NICE" she sets US at ease. We know Liza just toys with us when she joins us on training runs. We challenge her to attack the steep hills and just watch in awe as she "floats" up the hills. I can go on and on about what a great person she is. We wish her well and hope to be there for her when ever we can. That's is a great time for a women. She will be a one too watch. I really appreciate your well-written and researched information You've really shown how well-versed you on on this topic. I agree with many of your viewpoints. I will continue to follow your writings. Very well done.